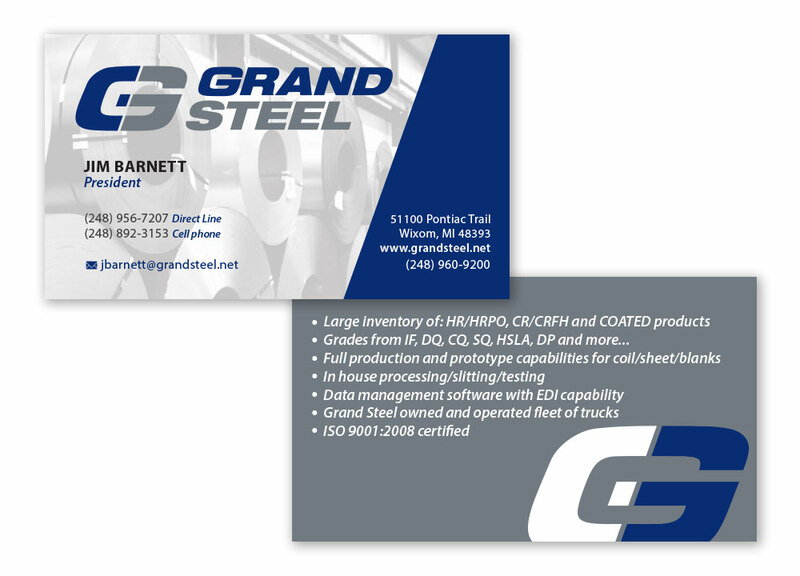 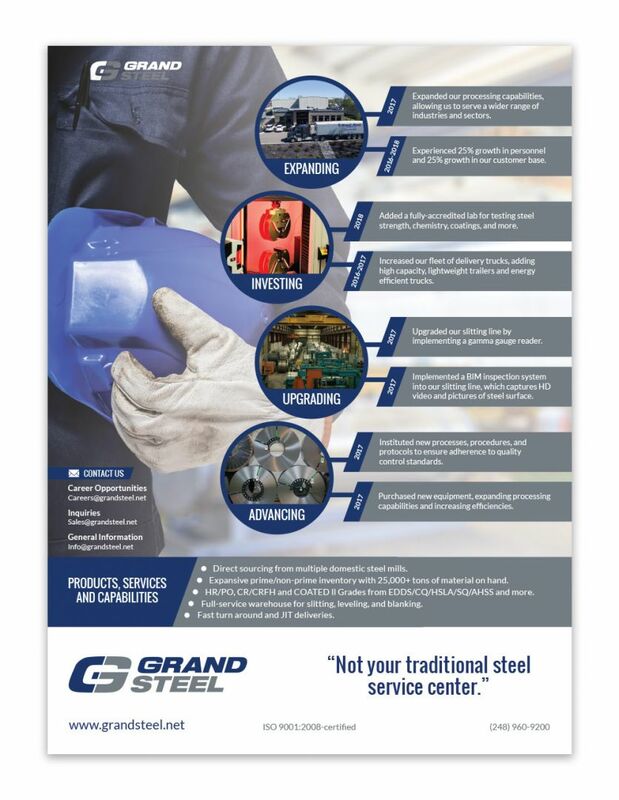 Grand Steel came to us looking to update their dated logo and bring a fresh and modern look to their manufacturing company. 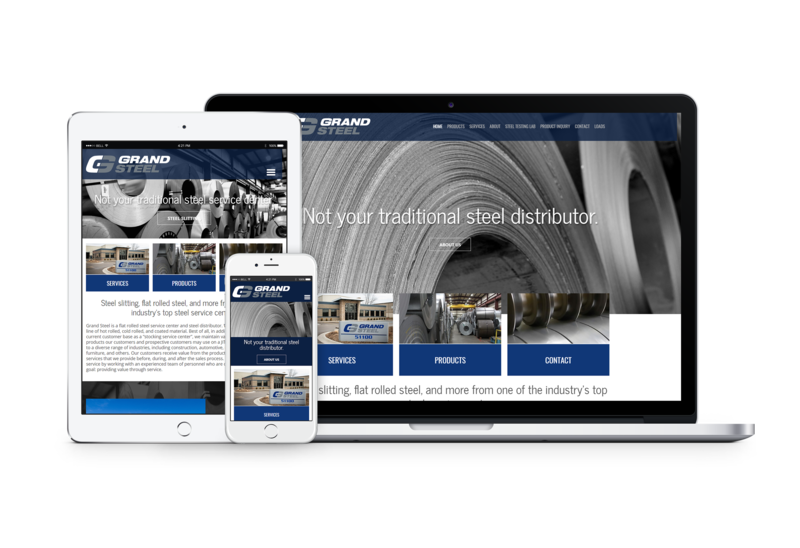 Blue Fire Media created not only a new logo, but a new responsive design website for the client. 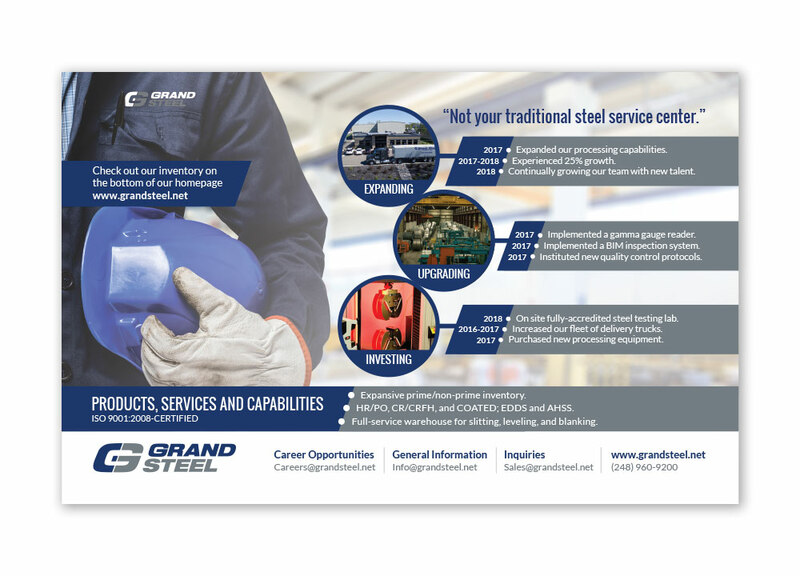 They had us create new business cards and magazine ads as well and their new brand identity quickly elevated this steel manufacturing company’s look across the board.